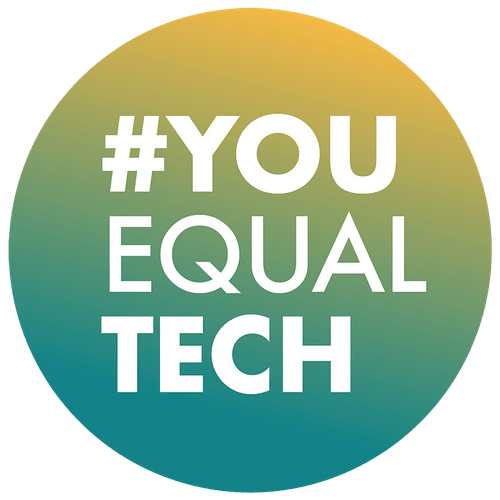 I invited Kari to speak to #YouEqualTech, as not only is her journey and experience so far pretty inspirational, but also because Kari is on a mission (like we are) to make tech more diverse and drive inclusion. 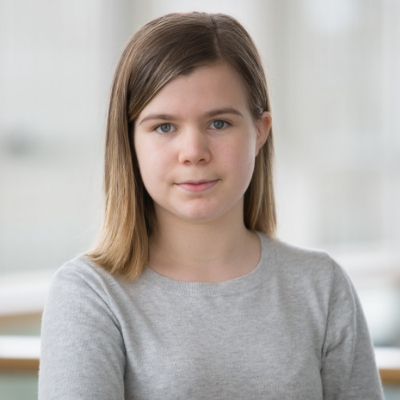 Kari is passionate about getting more young people to choose a career in tech by demystifying AI. That is a mission we can get behind!